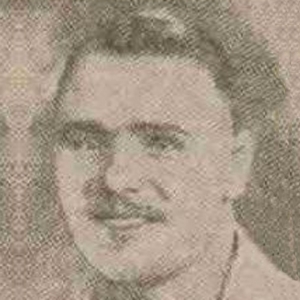 Arthur had been with Dundee North End, Portsmouth, Falkirk, Dundee and Barnsley. At the outbreak of WW2 he was based locally and United obtained permission to play him. He was a regular in the side throughout 1939-40, and part of the side that went all the way to the Emergency War Cup final. Arthur was a solider with the Gordon Highlanders during WW2 and is noted as a casualty of war while serving in Italy, buried at the Gradara War Cemetery. Arthur was born on this date in Dundee.